Jaguar is adding a new lower powered version of the 2.2D XF which is designed to offer greater value than before. The new 163PS version of the four-cylinder engine is priced at £29,950 on the road, £1000 less than the existing 190PS 2.2D SE model. It still comes well equipped with a good level of standard kit including suedecloth and leather seats, a touchscreen centrally mounted display, electronic climate control and an eight-speed gearbox complete with automatic Stop-Start. The XF 2.2D 163 PS is capable of accelerating from 0 to 62mph in 9.8 seconds and averages a claimed 52.3mpg with CO2 emissions of 149g/km. 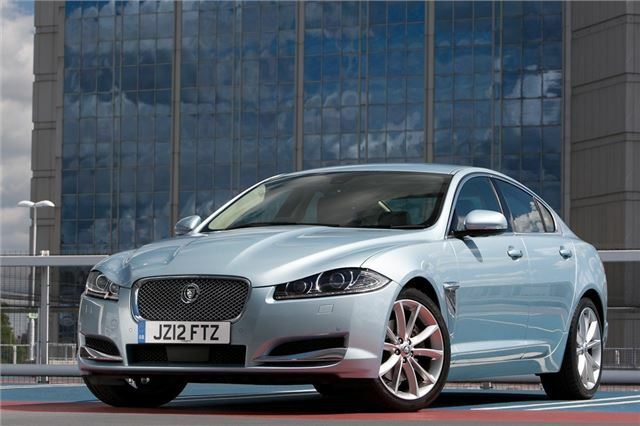 Jaguar dealers are taking orders for the new car now ahead of the first deliveries in March 2012.